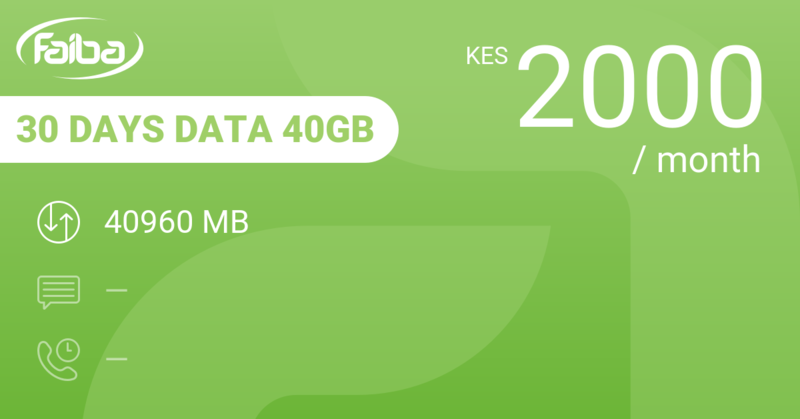 25 GB to play with for a month at 1000 bob. 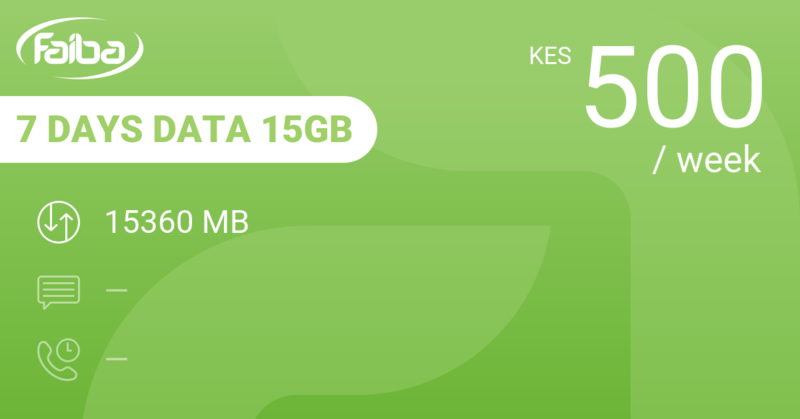 That a 33 KES per day average cost for 850 MB. Hard to beat. Sorry, unbeatable at the moment. When you can access the Faiba network, which is still pretty patchy. 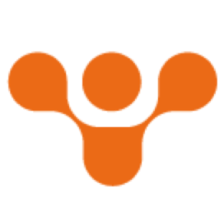 Also check that your phone is compatible with their network. Unlucky? 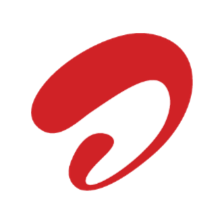 No worries, but you'll have to pay more or do with less data. We still believe that Airtel UnlimiNET Monthly 2000 is among the best value for money out there on the 1000 KES price level with a mixed bundle. 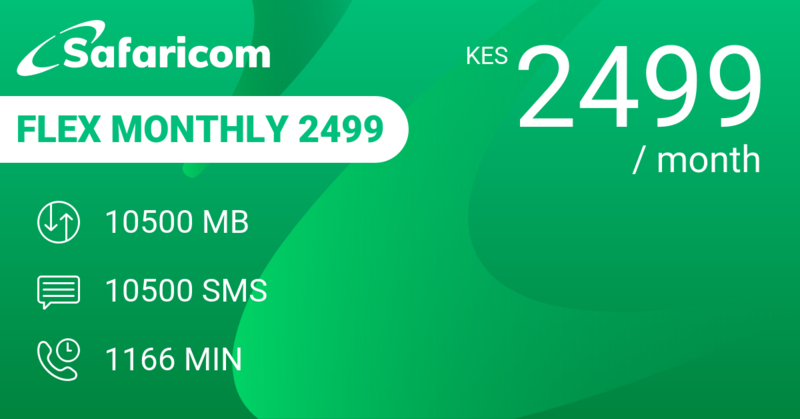 That's 67 KES per day for 410 MB plus the SMS and calling time and some free access to WhatsApp, Twitter and Facebook. 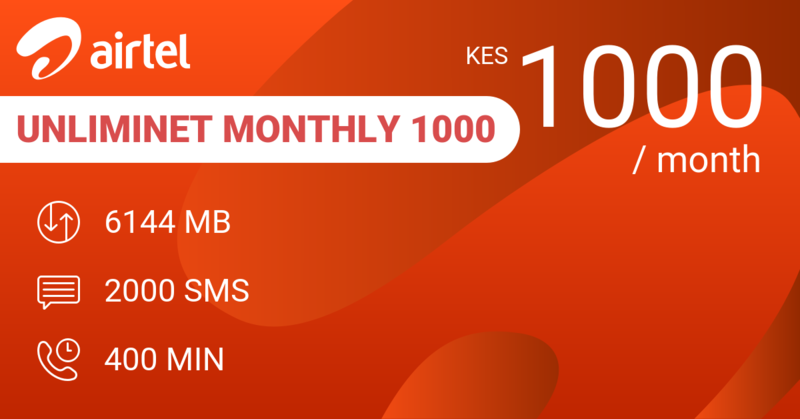 Telkom Home Plan 100GB gives you a massive 100 GB to use over 3 months, but you'll have to fork out 5999 KES up front. 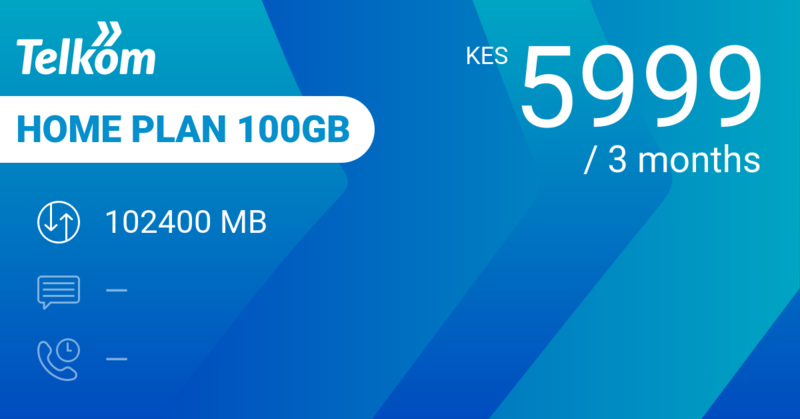 This will give you 1,1 GB per day at 67 KES though. 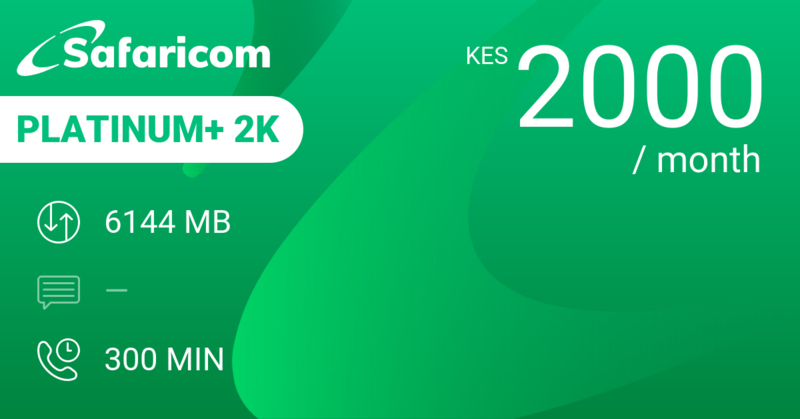 Our review conclusions: 1000 KES. 25 GB? Are we dreaming?  No, it's Faiba! 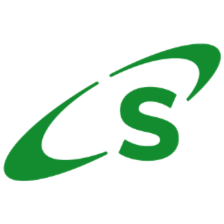 馃憤 Best value for money. 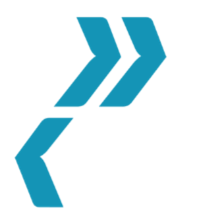 If you can access the network.